Although Tinnitus is not generally considered to be a serious condition, it may be an early warning sign for hearing loss – indicating that some level of damage is being done to the auditory system. Tinnitus is the 'perception' of internal noises in the absence of any external acoustic stimuli. Tinnitus sufferers often describe the noises that they hear as being similar to a high pitch whistle, or steam escaping. Others describe what they are hearing as akin to the sound of high voltage wires, a humming sound, music, even a song with words. Although any individual can experience Tinnitus, it is very common among individuals who work in a noisy environment – manufacturing, mining, music, etc. Are there any concerns about Tinnitus medically? Tinnitus can potentially be indicative of a serious medical condition. 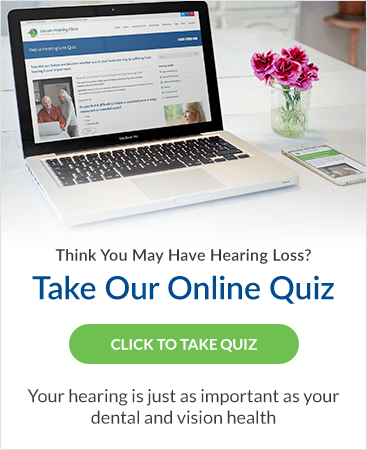 If you notice a sudden onset of Tinnitus, it is important to have your hearing assessed and the results forwarded to your family physician as soon as possible. Although there is no cure for Tinnitus, there are techniques such as the use of amplification that can help minimize its effects and alleviate its symptoms. The team at Lincoln hearing can assess your situation and rcommend the appropriate solutions to help you better cope with the condition.